It's just about that time for sports to kick into gear. ARE YOU READY! 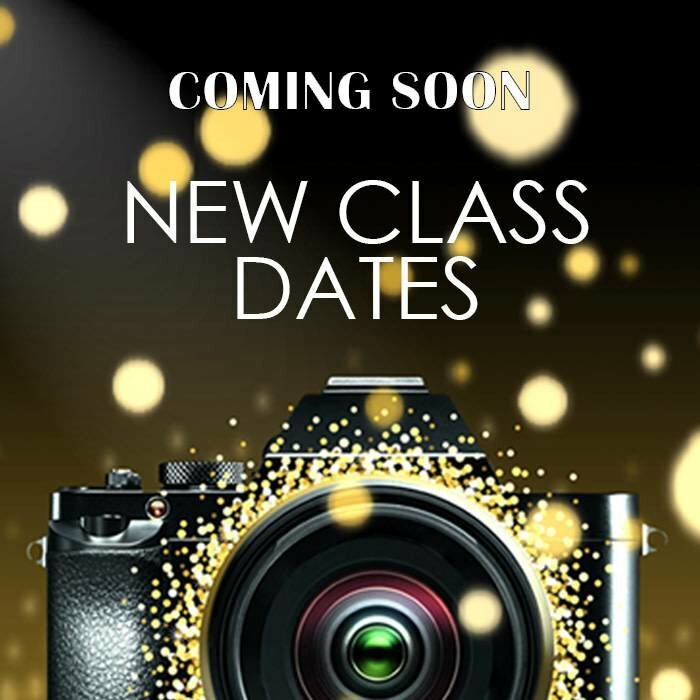 Greg Thompson of Hammersmith Studios / Greg Thompson Photography is sharing his talents. 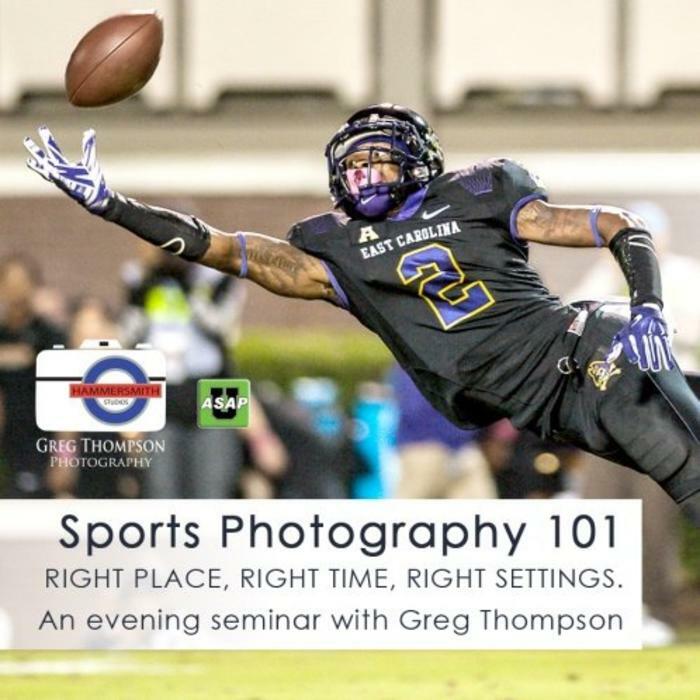 Greg's hard work has allowed him to photograph for the Carolina Hurricanes, our own ECU Pirates and more. 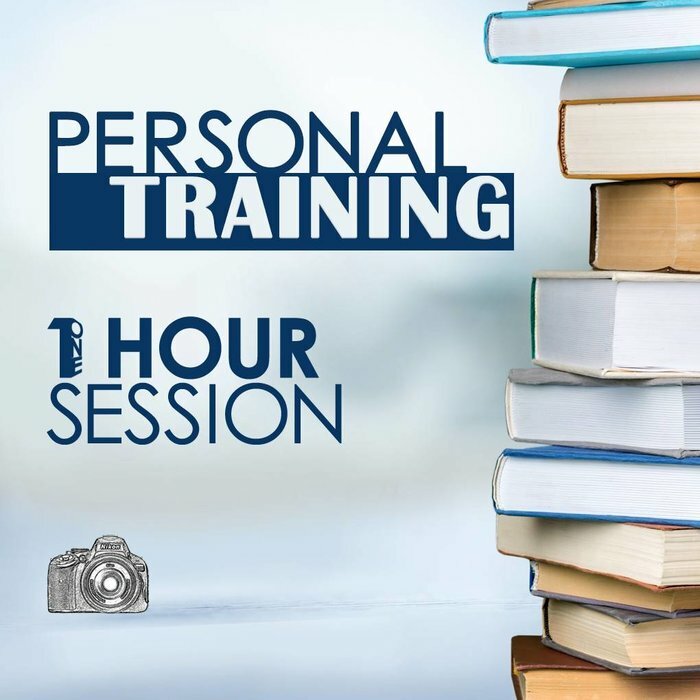 Enjoy learning from his images as he explains key exposure settings, autofocus mode selection, essential equipment, and techniques in timing, perspective, and anticipation. He'll also talk about what lenses work best for different sports and some of the challenges of sports photography. 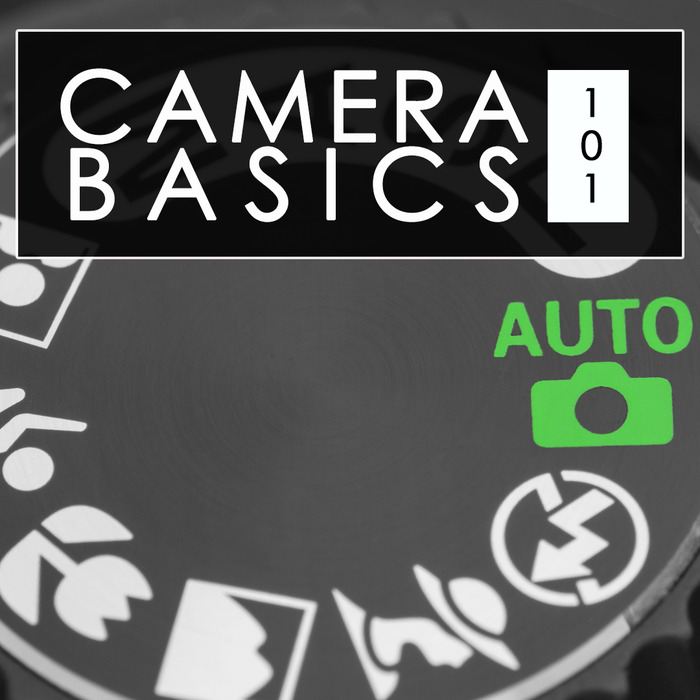 With this class, you'll be able to build confidence and skills to get the best shots when they happen!